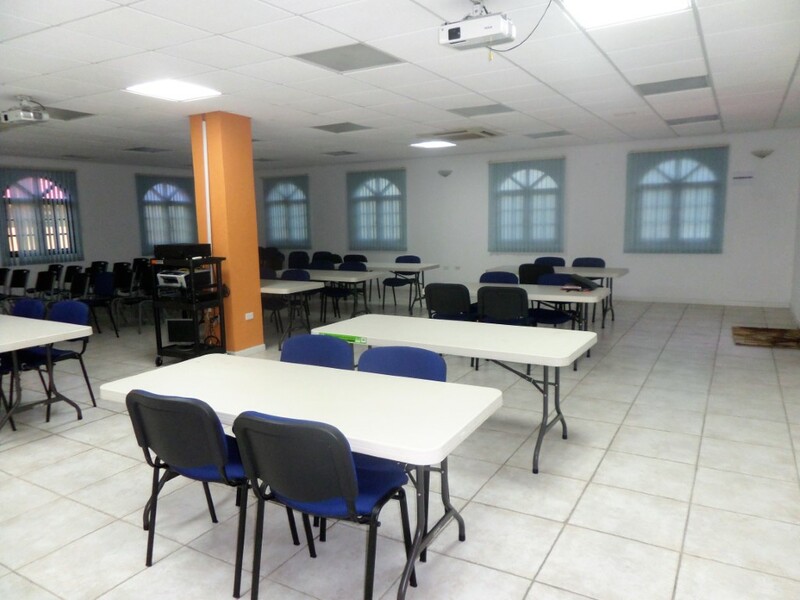 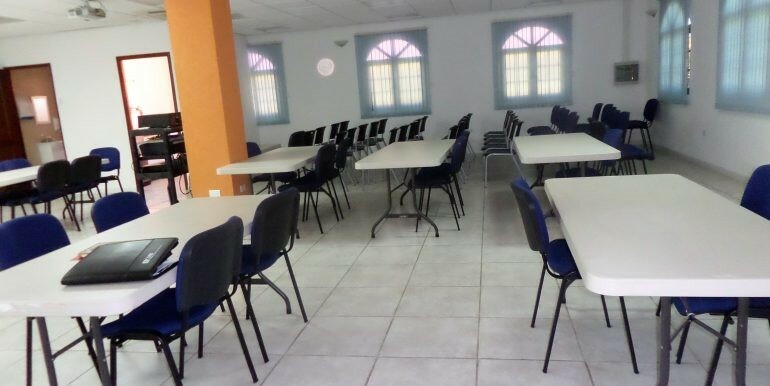 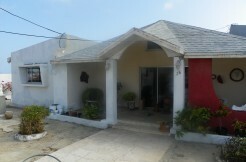 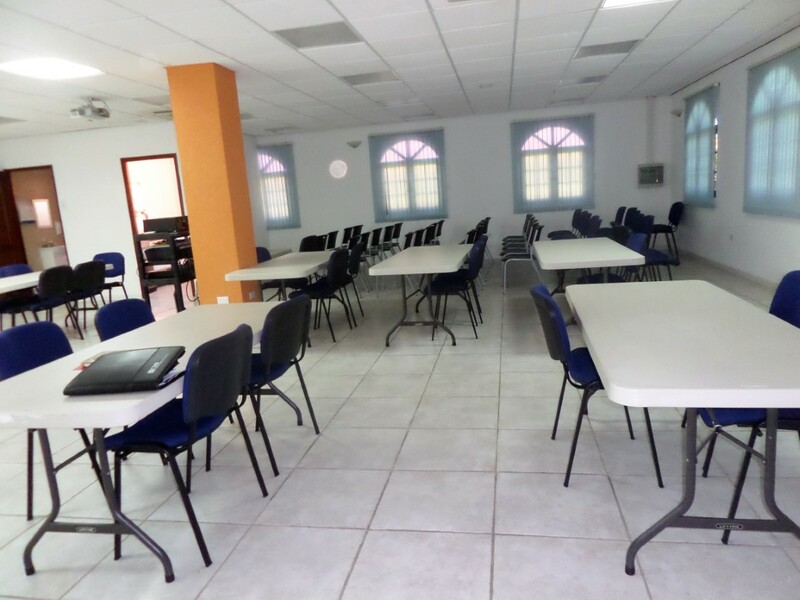 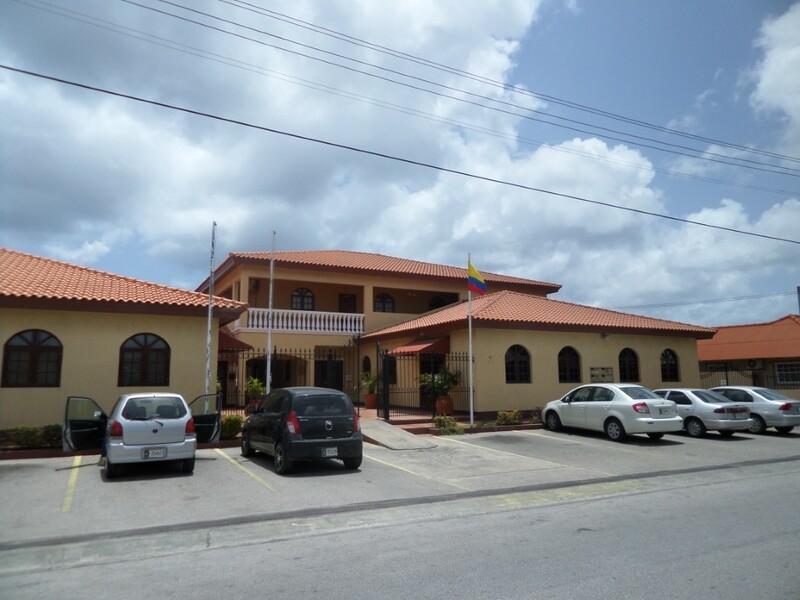 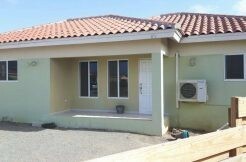 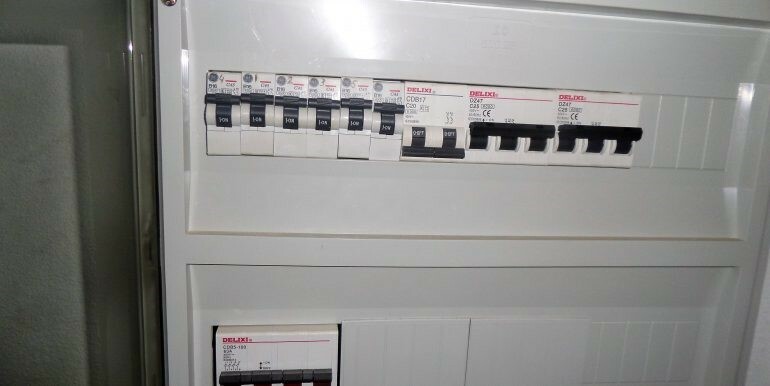 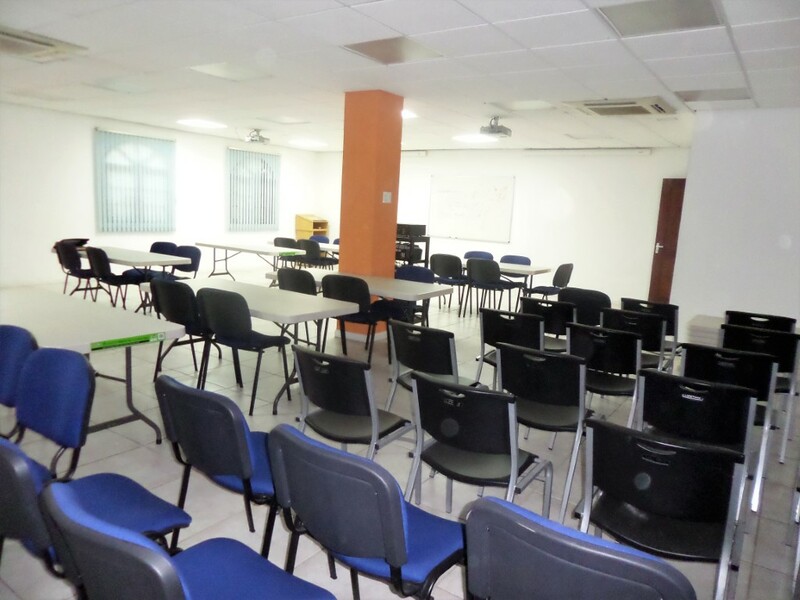 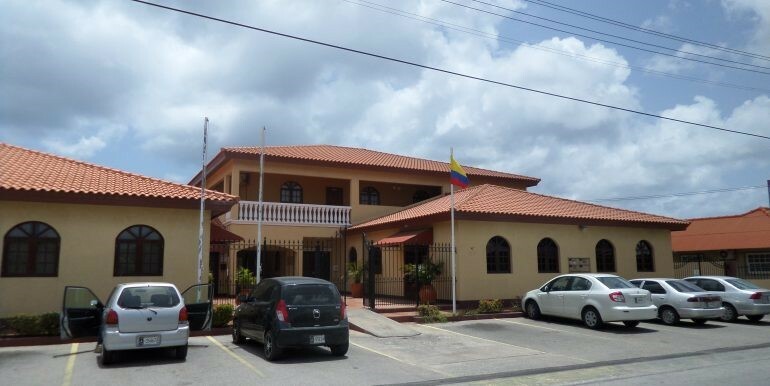 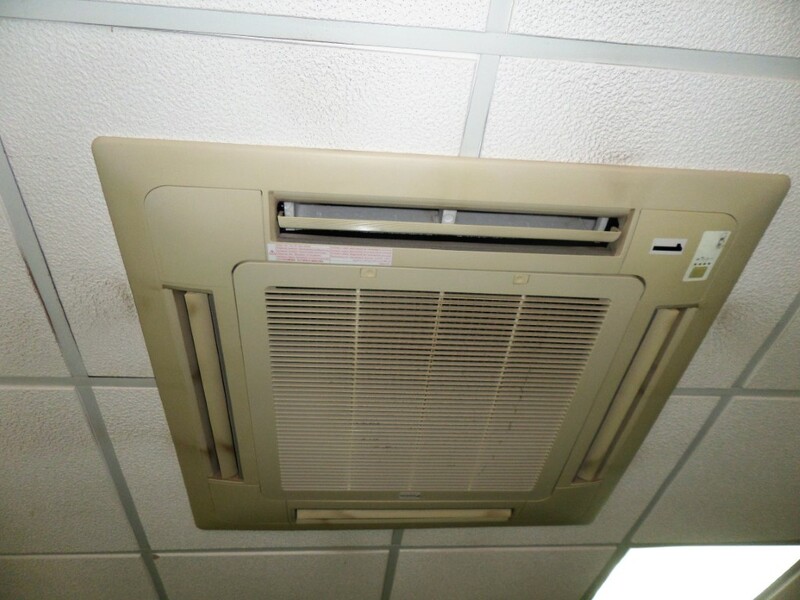 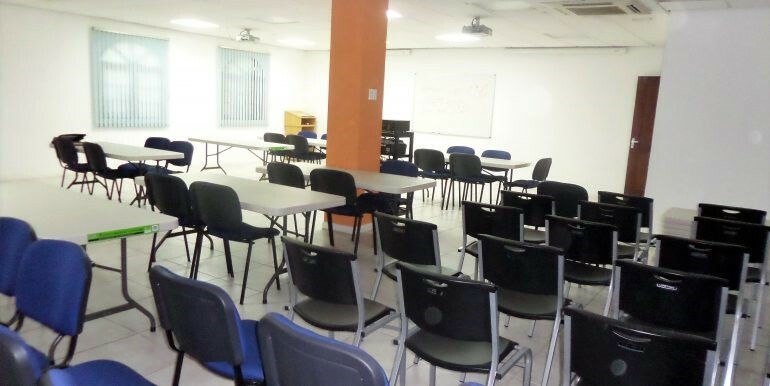 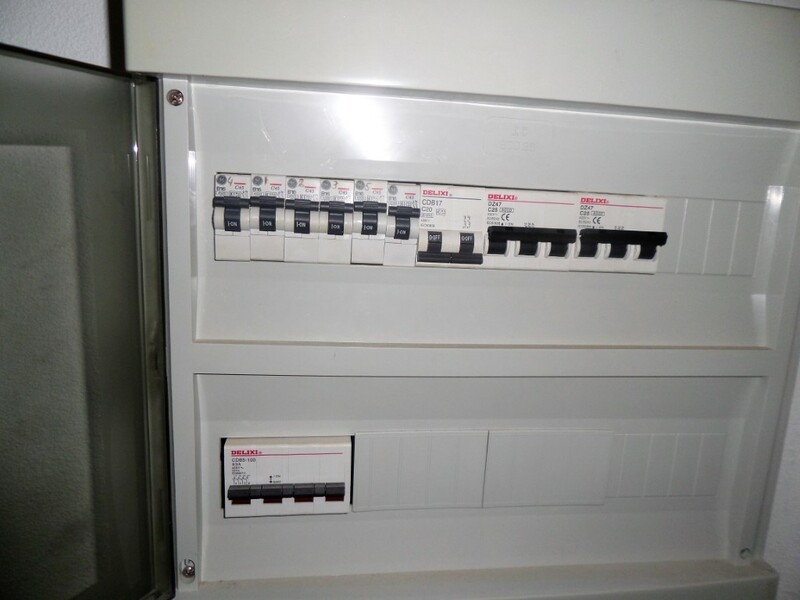 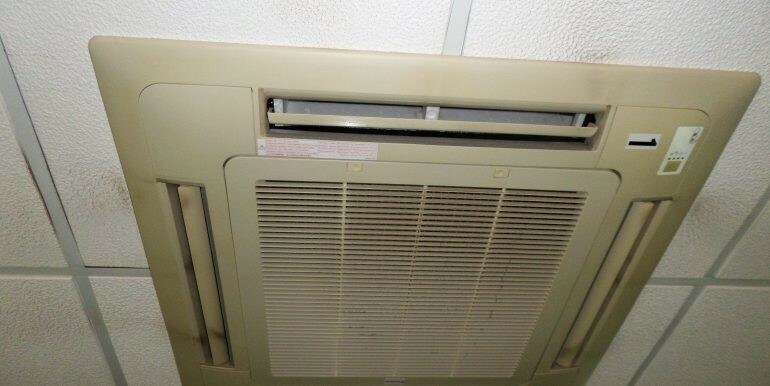 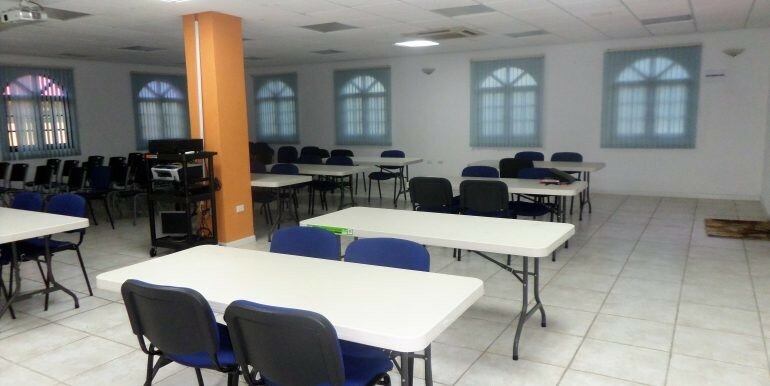 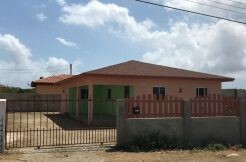 This commercial space is located in the heart of the city of Oranjestad. 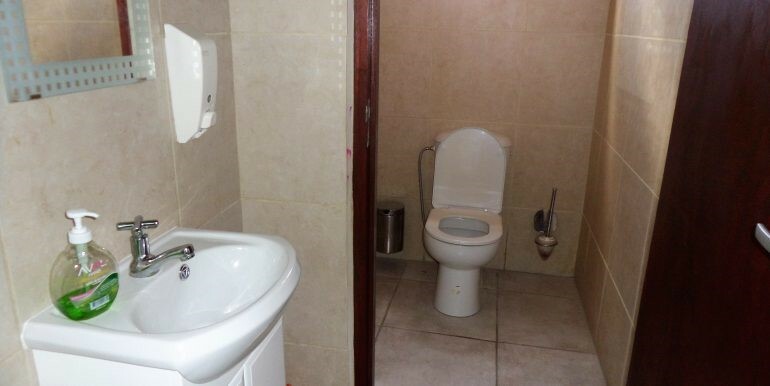 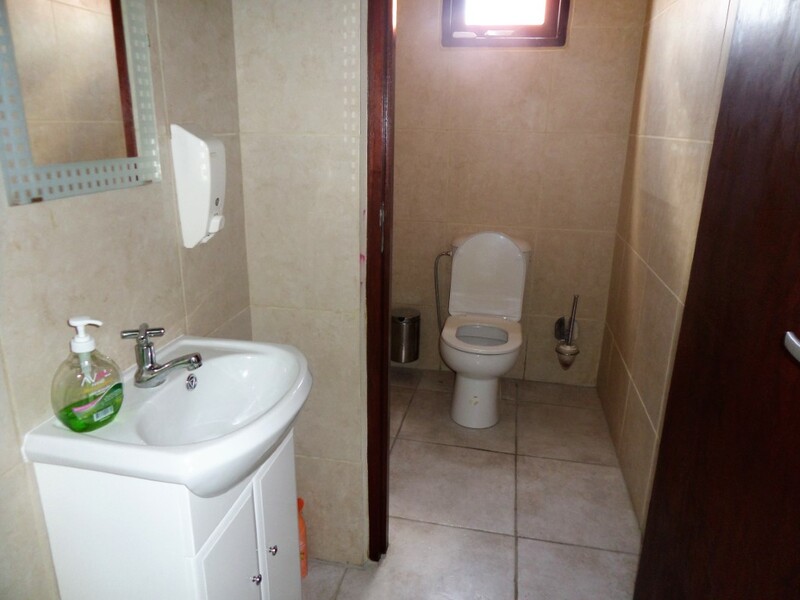 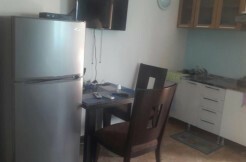 Walking distance from restaurants, shops and the Wilhelmina park and government offices. 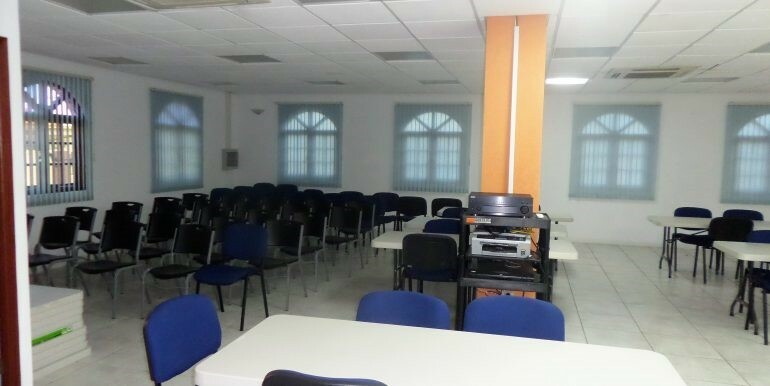 It is perfect for meetings, seminars and other gaterings. 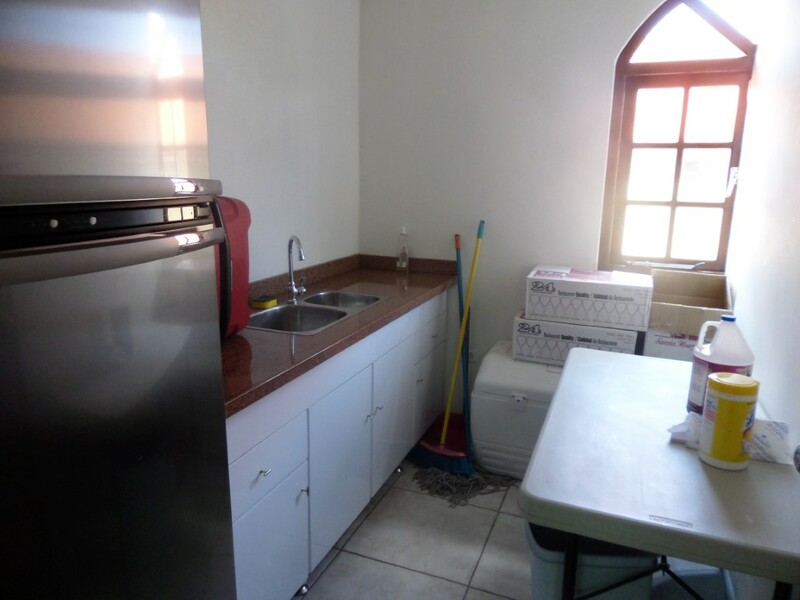 It is fully furnished and it has a kitchen and bathroom. 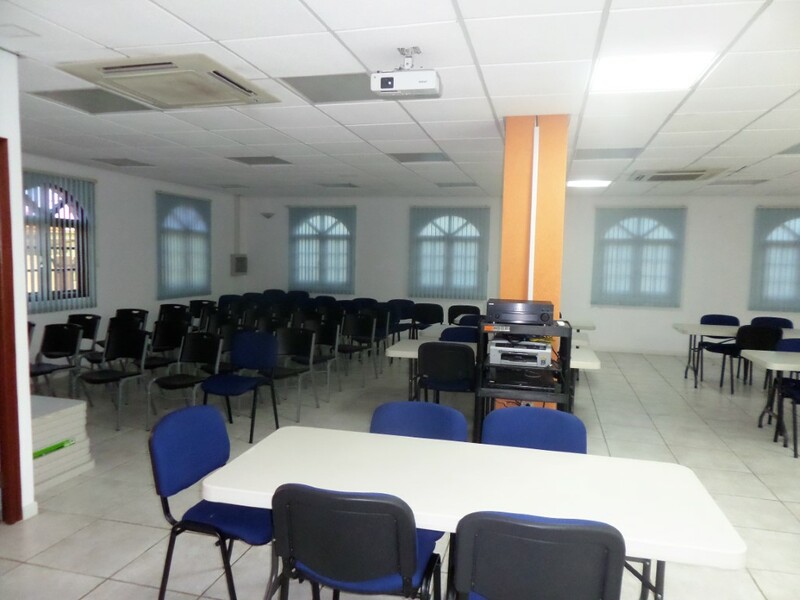 It is possible to make separate office units to create private working spaces. 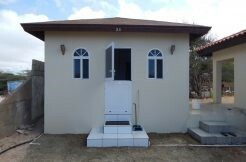 There is 1 parking space available in a gated area with security. 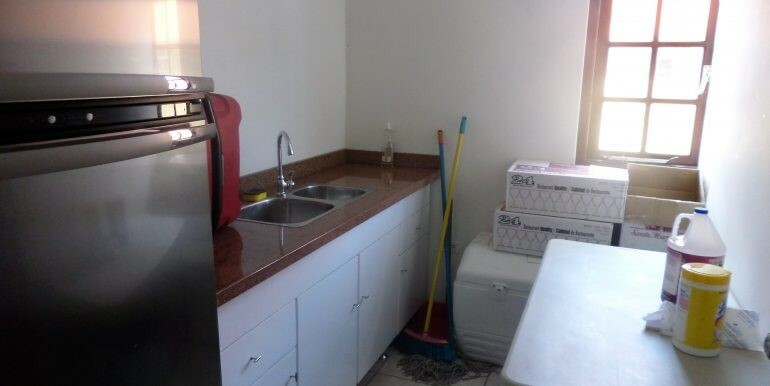 The office space is located in a free parking zone.